Home » News » J and K » Reshuffle in portfolios of Advisors of J&K Governor ? Reshuffle In Portfolios Of Advisors Of J&K Governor ? Jammu, Nov 8: Though the newly appointed Advisor K K Sharma is yet to join formally but his appointment will make Shifting in portfolios of Advisors imminent. Sources told Cross Town News that the reshuffle in the portfolios of Advisors is on cards, likely this week only. 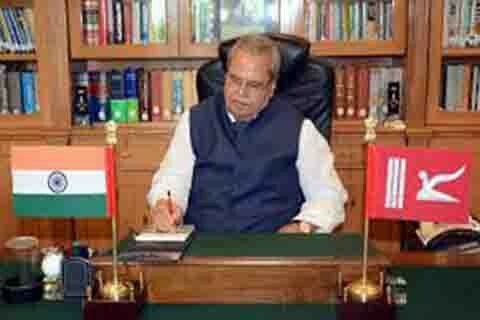 Governor Satya Pal Malik now has four Advisors.